BODEGAS HNOS. 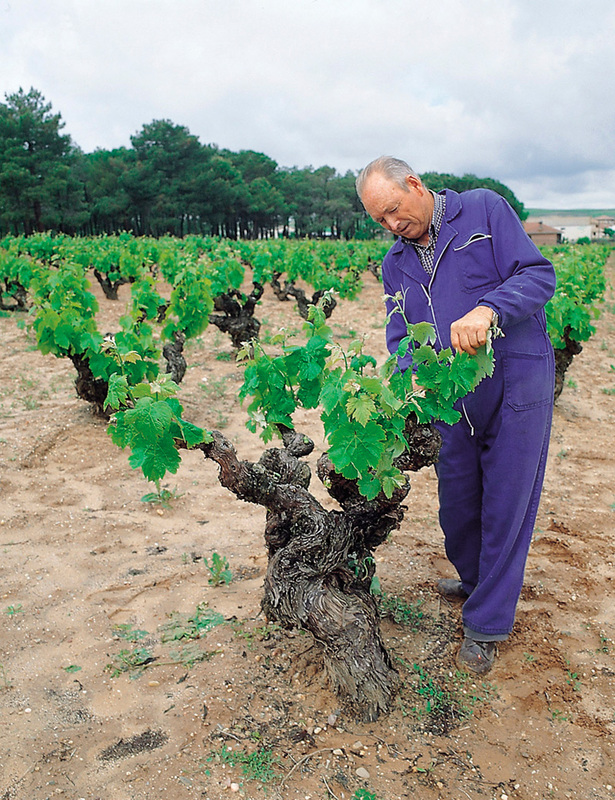 PÉREZ PASCUAS, WINERY OF THE YEAR 2014. Home » News» BODEGAS HNOS. 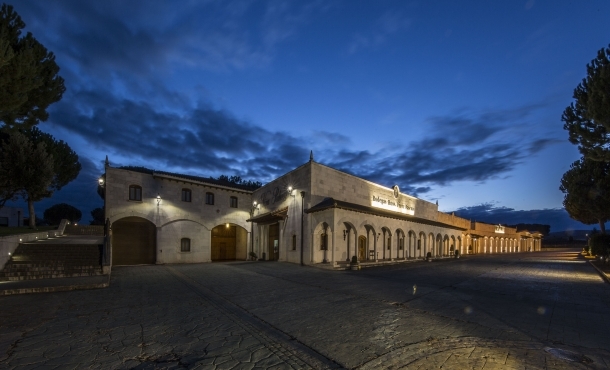 PÉREZ PASCUAS, WINERY OF THE YEAR 2014. 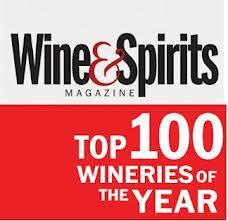 Wine&Spirits, one of the most important wine magazines in the World granted WINERY OF THE YEAR 2014 AWARD to Bodegas Hnos. Pérez Pascuas. 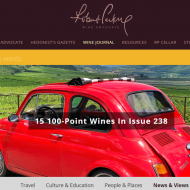 Just 8 Spanish wine cellars among the best 100 wineries worldwide in 2014 on the ranking made by Wine&Spirits wine magazine, and one of those is Bodegas Hnos. Pérez Páscuas. 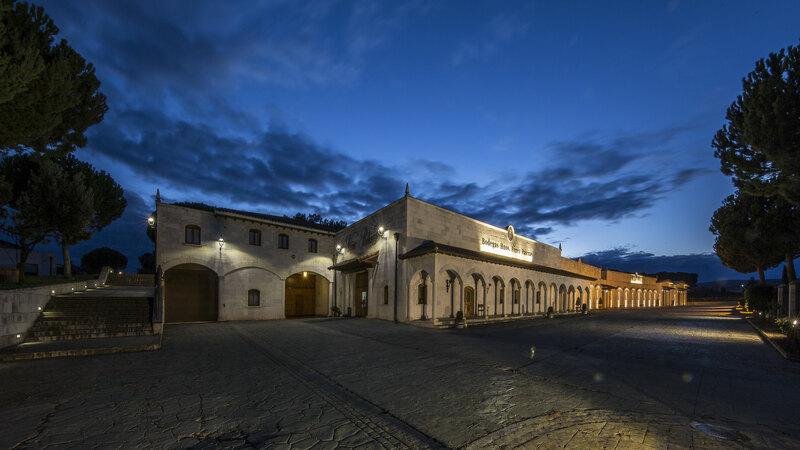 Winery of the Year 2014 Award is one of the best recognition of its work based on top quality red wines. According to Wine&Spirits magazine, personality and authenticity of Viña Pedrosa wines explain its success on the international market. All the wines made by Bodegas Hnos. Pérez Pascuas and tasted by Wine&Spirits got excellent ratings. 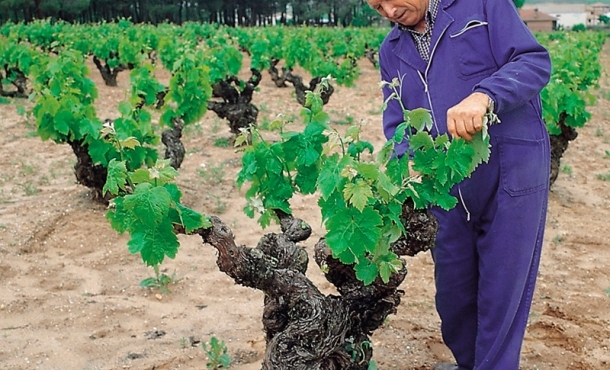 José Manuel Pérez Ovejas, enologist of Bodegas Hnos. Pérez Pascuas, is very satisfied with this prize. “ We show the vineyard in the wine and we are happy because winelovers understand our philosophy and enjoy a lot Viña Pedrosa wines”. The Awards Ceremony will take place in San Francisco, October 15th.